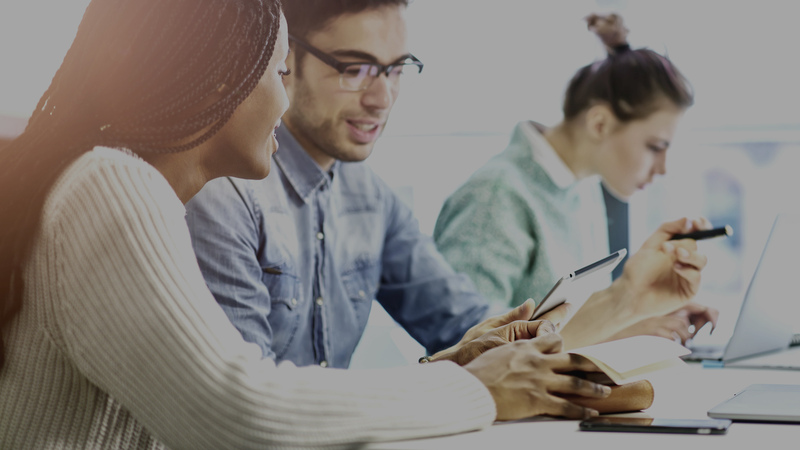 Display remains a big revenue driver for publishers, and Oath’s solutions are designed to maximize each impression across mobile web and desktop. Drive incremental revenue with display using our traditional waterfall or header bidding solution. 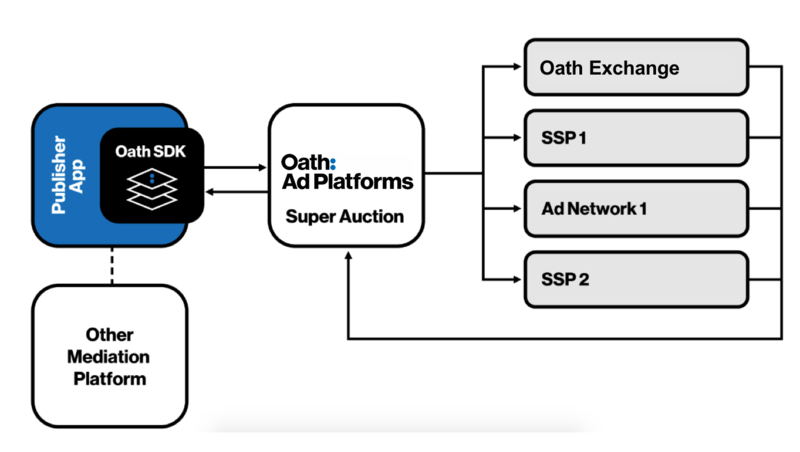 Our supply-side platform is integrated with Oath’s exchange and industry-leading DSP for desktop and mobile web, setting you up to monetize effectively for maximum yield.